Click here to fill out a puppy application form. What do you get when you get an Ataraxis Cardigan? We show in conformation and occasionally performance. Our cardigans our part of our family, and they are always with us! They are raised with our children in the home, and we use Jane Killion’s Puppy Culture theories of socialization (Click here for more information). Our goal is a happy, healthy, well-socialized puppy that can handle almost anything. Our puppies are wormed multiple times prior to leaving our home and receive their first vaccinations (protocol appropriate). We will be microchipping all puppies prior to them leaving for their new homes. Our puppies are temperament tested at 49 days of life using the Volhard Temperament test, which was originally designed to test temperament for dogs that would be used as service dogs. This testing is beneficial to help me place the right puppy with the right family. I require in my contract that if for any reason you need to find a new home for your dog, they must be returned to me. I never want to see any of my dogs end up in a shelter or in an inappropriate home. I stand behind my dogs, and I am available for support and guidance throughout the lifetime of your dog. Hi! 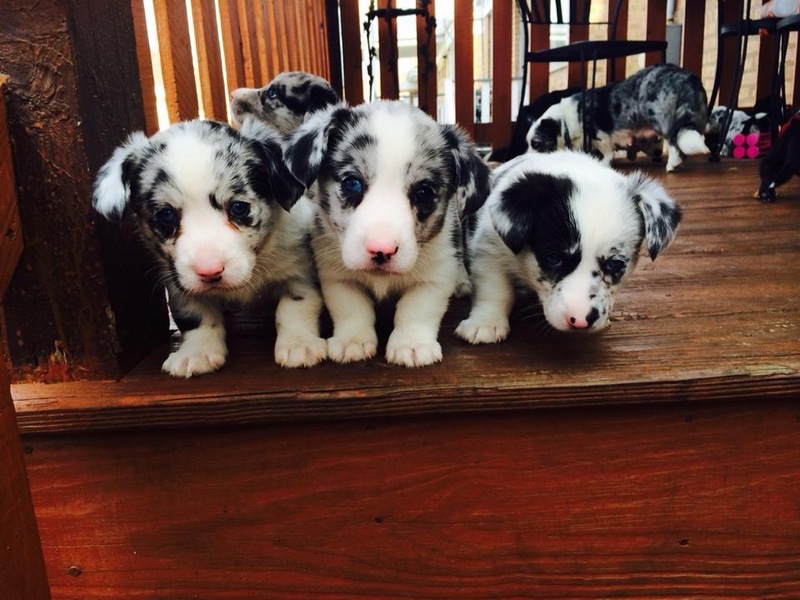 We’re trying to find a Cardigan Welsh Corgi breeder near the western Chicago suburban area where we live. My husband, 2 daughters and myself love dogs. We’ve raised and loved 2 German shepherds dogs, whom have now both passed away. We would really enjoy the opportunity to raise and love a Corgi! If you or any other reputable breeder you know has puppies available we’d love to learn more. Please contact me through Facebook or my email. Thank you.